October | 2016 | Phoenix Photography Inc.
How do you envision your wedding photographs? Wedding Photographers generally fall into three stylistic categories: traditional, photojournalist, or a combination of both. Traditional photographers are practiced in obtaining great portraits and posed shots. For more candid shots that document the day´s emotions and all the behind-the-scenes action, you may lean towards the photojournalistic style of photography(a trend for todays weddings). 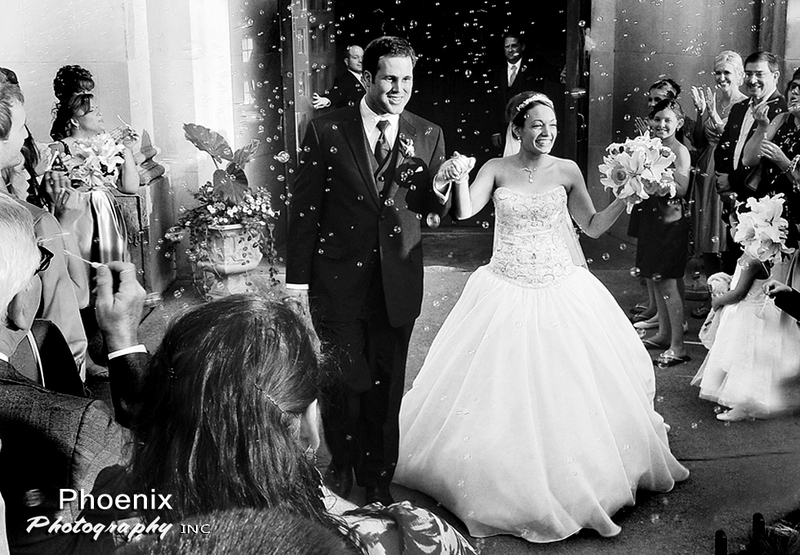 For brides who simply cannot decide, seek a wedding photographer who can offer the perfect mix. This really is one area in which you should avoid cutting corners, as your photographs will be one of the few keepsakes you can actually take from your wedding. Expect to allocate at least $1850.00 to your wedding photography budget (the bottom line in metro areas will be even higher). If budget is a concern, consider ordering the most basic package, but avoid hiring an inexperienced photographer to save money. Consult our advice on how to save on photography for more budgeting tips at our photography studio in Kansas City. Do your research. 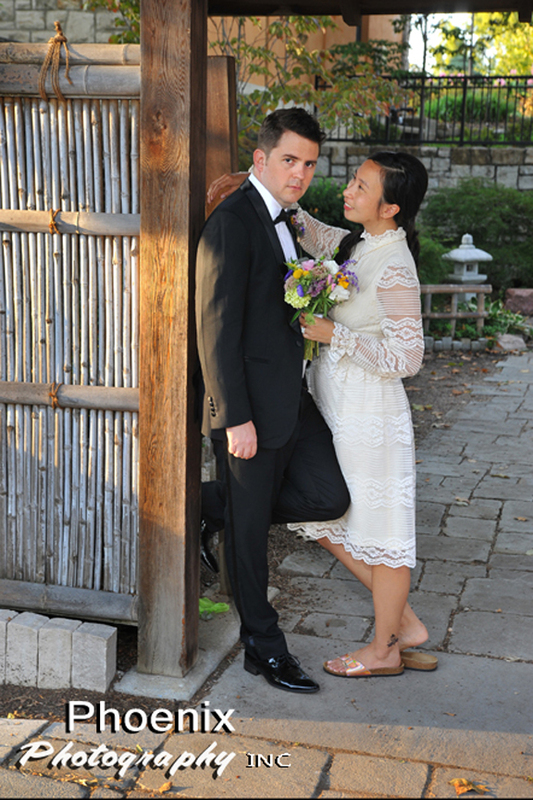 Browsing through our list of Preferred Local Wedding Photographers is a great way to start. Compile a list of potentials and commence the “meet and greet.” When meeting with potential photographers, be sure to review his or her work and remember to consider the importance of personality. Your photographer will capture some of the best shots behind the scenes, so you must feel comfortable in working with this person and inviting them backstage. Trust your instinct: if you find anything disagreeable about working with this person, keep looking. And don´t forget to get everything in writing. Well before your wedding day, make sure you have considered the must-have photography shots and their execution. You should discuss these details with your photographer so that he or she will be familiar withthe site location, the VIPs of the wedding (attendants, parents etc. ), and the best and most un-obtrusive way to get these important shots. 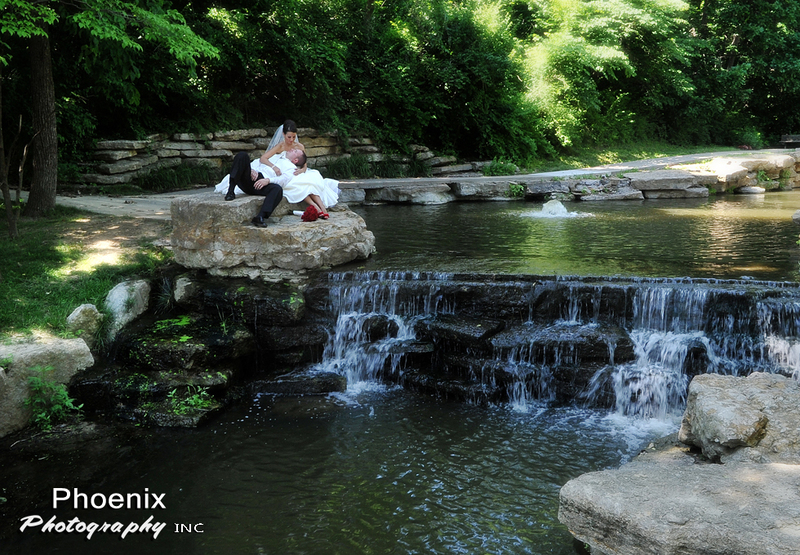 Consider every aspect of your wedding day and how you would like it captured. From the pre-ceremony preparation, to your walk down the aisle, to your “I Dos,” to your first dance and finally to your departure, make sure to discuss the perfect shots for each special moment. Throughout the planning process, be on the lookout out for images that catch your eye, and consider bringing clips to your photographer. 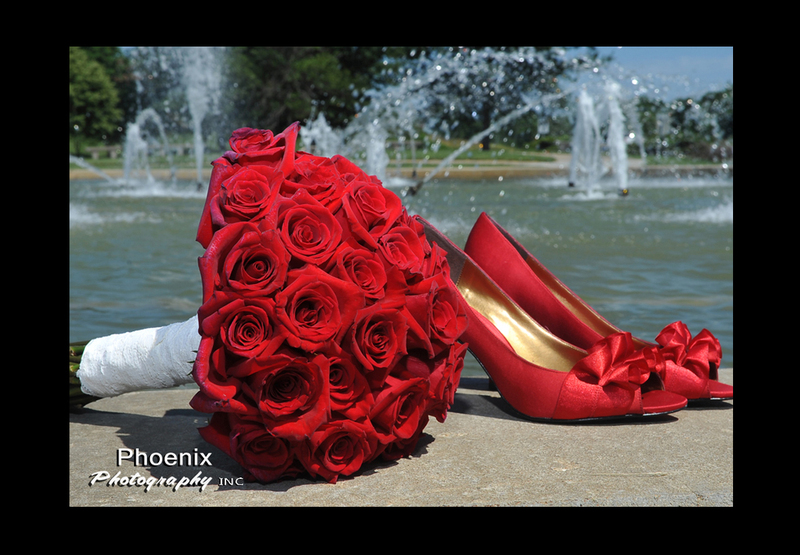 Consider all of what Phoenix Photography can offer! Getting Married? What Style Of Wedding Photography Would You Prefer? Cash Bars at Weddings: Tacky or Thrifty?